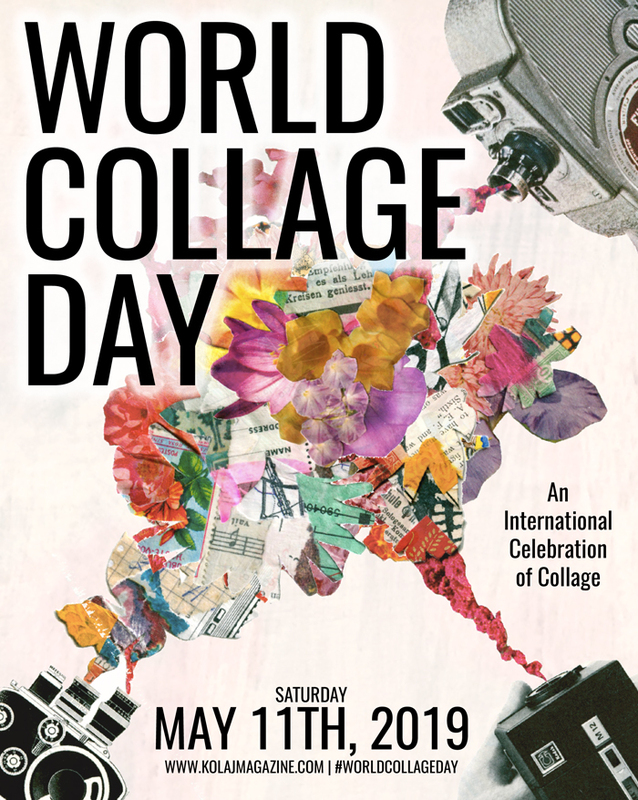 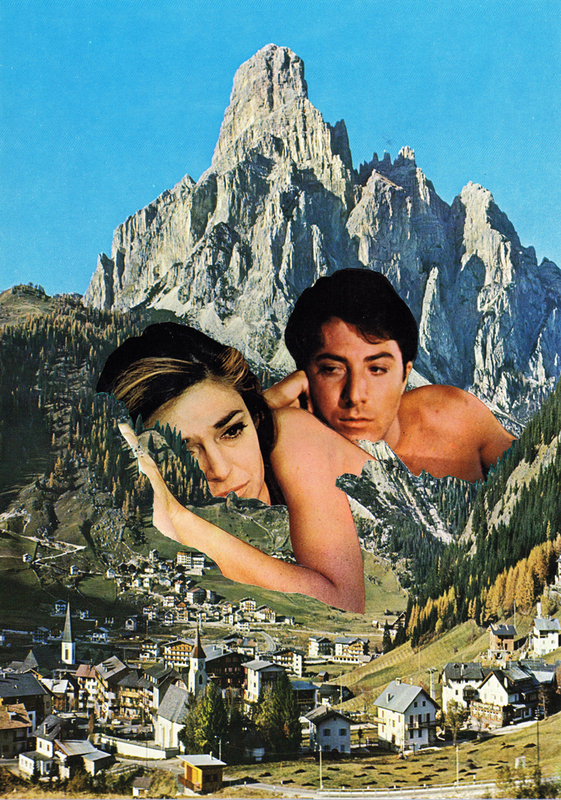 Multifaceted French collage artist Guillaume Chiron released a self-published volume of collage work showcasing various series. 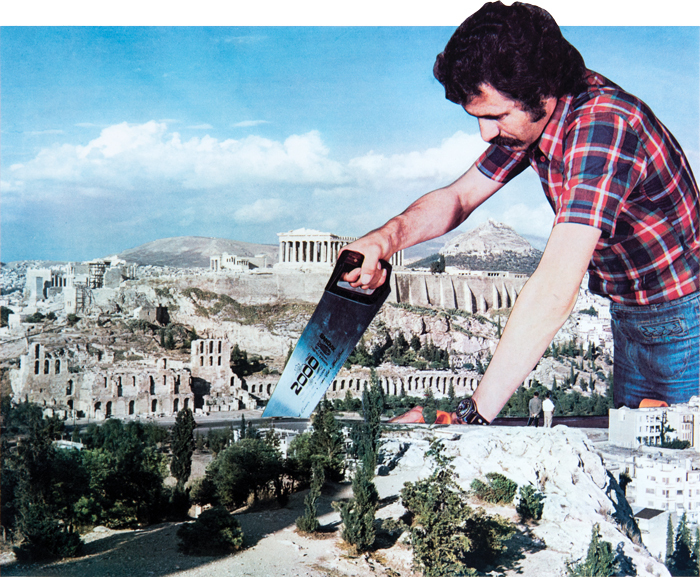 Mangez La Banane Parlez Debout takes its name from a 1981 advertisement on French television (and is a pun on the ad’s slogan “Mangez la banane par les deux bouts”) and signals the sort of surreal, absurd, and tasty collages found in Chiron’s book. 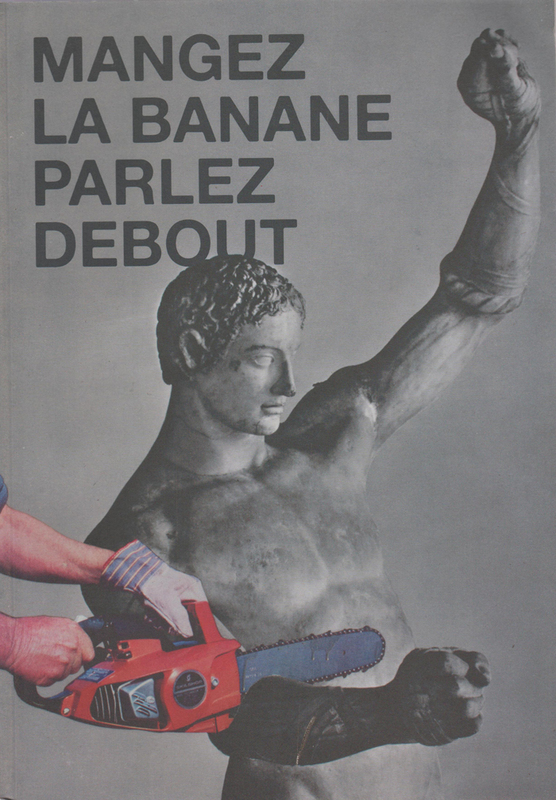 At 170 pages, Mangez La Banane Parlez Debout is one of the largest self-published collections of a work by a single collage artist to date, a remarkable fact considering none of the collages is older than 2014. 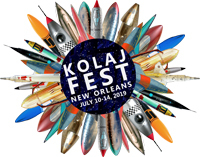 The full review appeared in Kolaj #15. 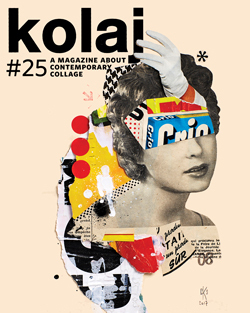 To read the entire article, SUBSCRIBE to Kolaj Magazine or Get a Copy of the Issue.